Ok that’s not much but its getting awful close to easter so wanted to get this out there.. EYE CANDY….3D FLOWER POP OUT… I think might have posted this some time ago as My friend JANIS BLEVINS sent me the directions and I had to try it.. this one is a bit updated as they are drawing more on the papers so that they look even more like flowers…It doesn’t tell you a size , though it might if you went to her web site..but I used 3×3 squares and it worked just fine….somewhere …I found a stack of multi colored squares that I used for the flowers so they were all solid colors but multi colors. 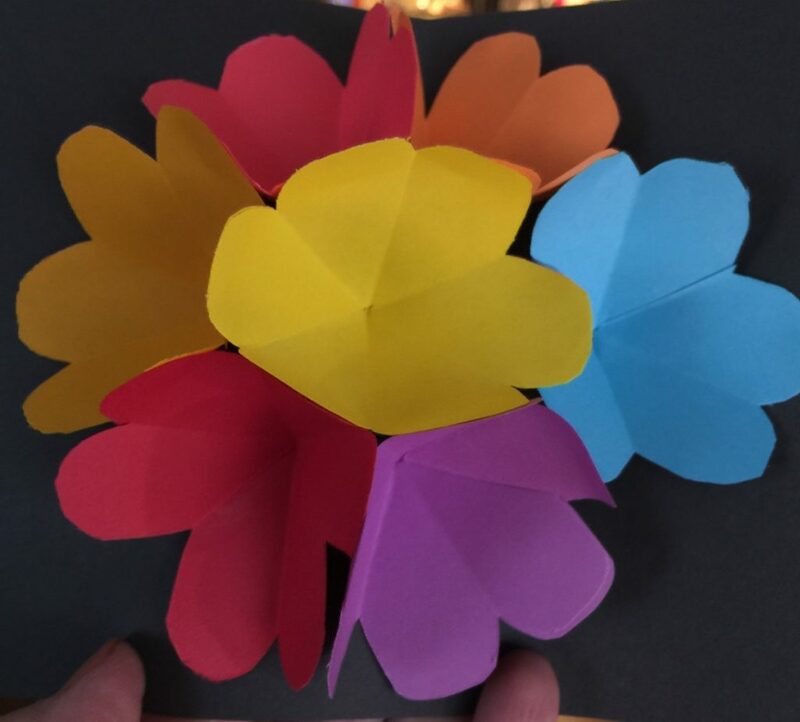 You CAN NOT use post it notes the sticky is not in the right places….you will end up with a mess YOU DO NEED 7 pieces for 7 flowers and I am going to post a second link the makes the same flower but this one cut to a point rather than rounded…. so different looking flower. I would suggest you cut lots of 3 inch squares and then you can sit and fold them in front of the tv at night store them with the image in a sheet protector and you can when you get tired of folding start cutting and decorating…. watch video carefully so you can see where to cut or you will have just loose petals….how does she know this you ask…well guess I cut off the wrong end…lol…..in any case it makes a really spectacular card that will impress the hardest to impress… this is a bit time consuming but as I said I just made a stack of papers and folded and cut them and then began decorating all in front of tv…then tucked them away for future use…. my multi colored flowers but I needed to decorate the inside…lazy stamper.. 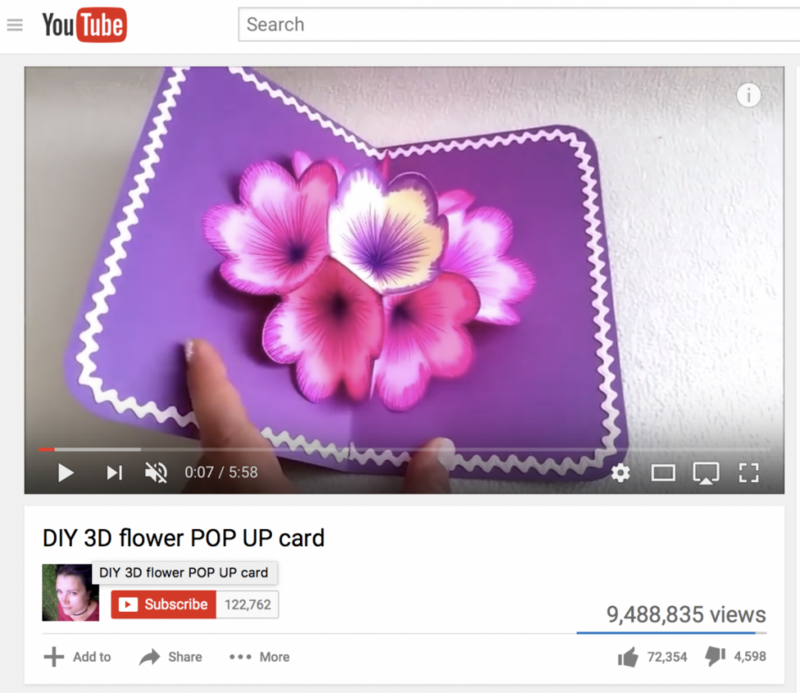 Here is the second link…Pointed pop out card this is the same card just with pointed petals rather than rounded…. 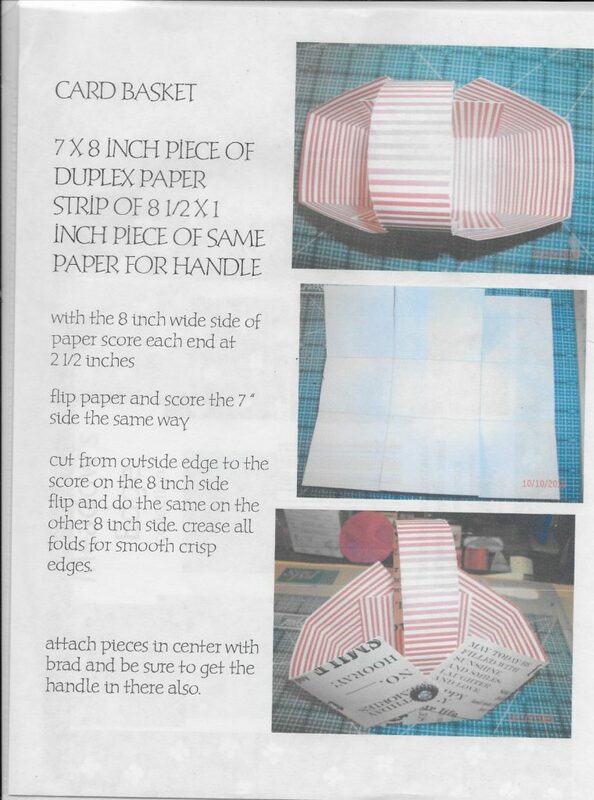 This entry was posted in Cards, Die cuts, Folding/Origami, Photos, Punches, Technique, Tools by kath. Bookmark the permalink.